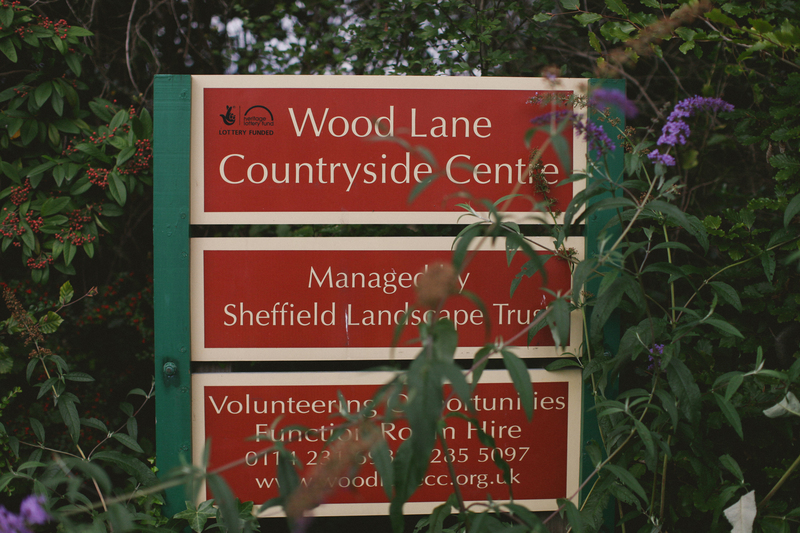 Wood Lane Countryside Centre is a Grade ll listed former farm set on the edge of countryside in north-west Sheffield. The venue is owned by Sheffield City Council and managed in partnership with the voluntary sector. 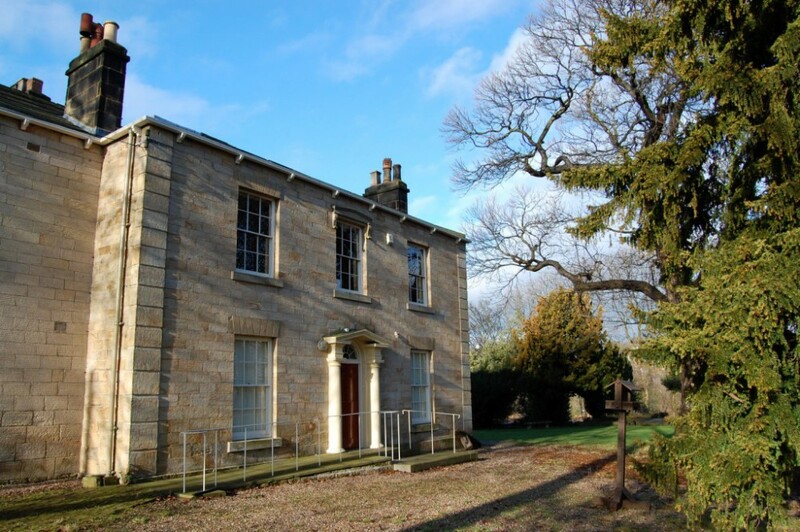 Wood Lane Countryside Centre is a base for nature conservation and community activities such as zumba, yoga and art. It also provides facilities for conferences, training and environmental education and is licensed for wedding ceremonies and receptions. The premises have full disabled access, kitchen facilities and a licensed bar. There are plenty of volunteering opportunities at Wood Lane Countryside Centre, particularly in practical conservation work.